The IPL auctions are done and dusted, and the teams are all ready to go. Every team has some players who could potentially play a significant role in how far their team goes in the tournament. Here is a look at three such players who will be seen whistling in the yellow jersey of Chennai Super Kings. When it comes to CSK, the first name that comes to mind is MSD. For years now, CSK means MS Dhoni and MS Dhoni means CSK. 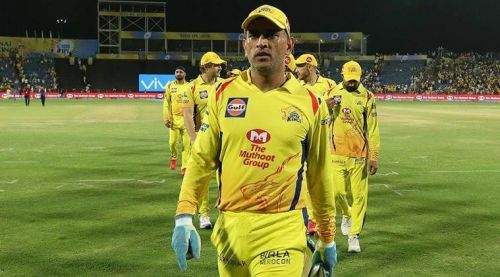 The 'Thala', as the people from Chennai call him, is captaining Chennai Super Kings since the inception of the Indian Premier League in 2008. On his day, MS Dhoni becomes that lion who will not only roar, but also attack and show you that he is the king of the ring. He can score runs at will, according to the situation. There have been numerous occasions in which it was only because of Dhoni that CSK saved the day. He has dragged his team out of the most difficult times. Also, his wicket-keeping skills add on to his value. The best wicketkeeper-batsman in the world is undoubtedly the number one match winner for the Chennai Super Kings. Bravo has been one of the best all-rounders in the IPL. He has taken 136 wickets throughout his IPL career at an average of a little over 24. He has been wonderful for CSK. His death bowling has little competition around the world. Even though Bravo retired from International cricket in 2018, his stocks haven't fallen a bit this year, as shown by CSK who retained him. His batting that had taken a dip in the last few years, redeemed itself in the IPL last year. 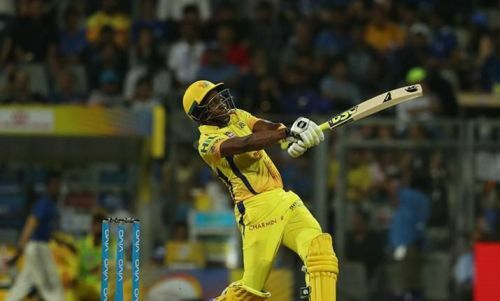 With his batting back to its best, he is back to being a deadly all-rounder he once was and that makes him a runaway match-winner for CSK in the coming IPL. The third match-winner for Chennai Super Kings in the upcoming IPL could be Kedar Jadhav. Kedar has only grown as a player in the past couple of years. His potential with the bat is something that the world knew about, but the golden arm of his has been the find for the Indian team. He is a player who can bat, bowl, field and also keep wickets. 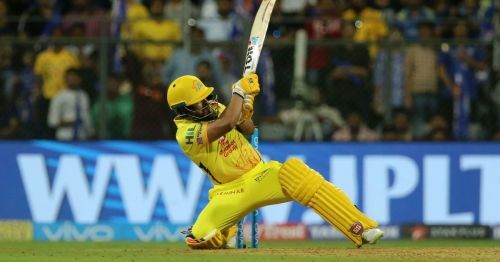 He is a package like no other, and CSK have been too clever to address it and keep Kedar Jadhav to themselves for the next edition of the IPL. There are also other players like Ravindra Jadeja, Shane Watson, Ambati Rayudu and Suresh Raina who can be as destructive as anyone on a given day. No doubt CSK retained the most number of players before the auction. 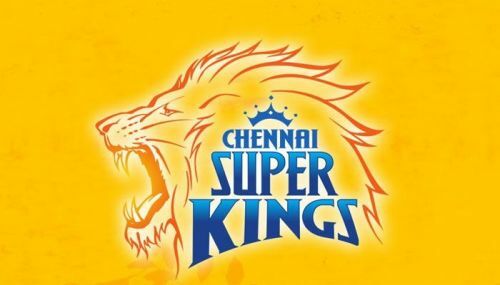 IPL 2019: Can Mumbai Indians stop the mighty CSK juggernaut?